2In a 10-day study on 31 weight-trained subjects, those taking creatine with a training program increased their strength capacity on the bench press by 18.6% compared to baseline (6,658 vs. 5,613 joules). Your muscles run on ATP (adenosine triphosphate), a critical source of cellular energy which is used up during training. In order to release the energy, ATP breaks down into ADP (adenosine diphosphate). 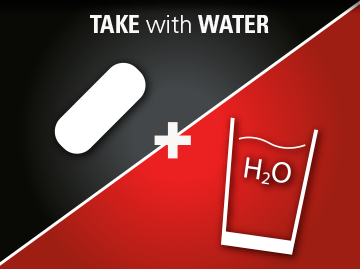 All you need to transform ADP back into ATP (and replenish your energy stores) is… a creatine molecule! 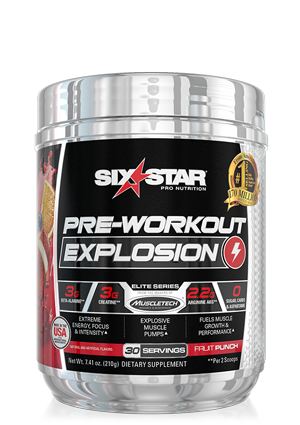 Six Star® CreatineX3™ loads a clinically proven dose of creatine into your muscles to fire up ATP resynthesis. 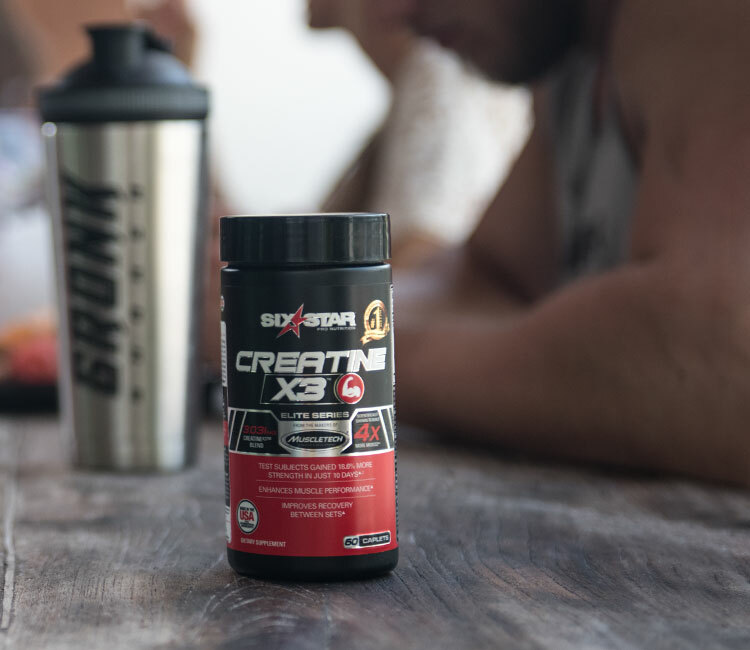 While there’s no need to cycle creatine, when used continuously, it saturates your muscles, improving your between-set recovery and enabling you to train harder, for longer periods of time. THE POWER OF POWDER PLUS THE CONVENIENCE OF PILL. Training for the sake of training is nice. Training not to merely maintain the results, but to surpass them, is what turns a good athlete into a great one. 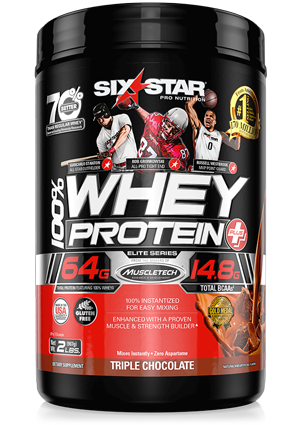 Six Star® CreatineX3™ is an ultra-premium formula to help you achieve the progress you want, faster. Most creatine pills on the market are low dosed, which is not as efficient for muscle gain and recovery. 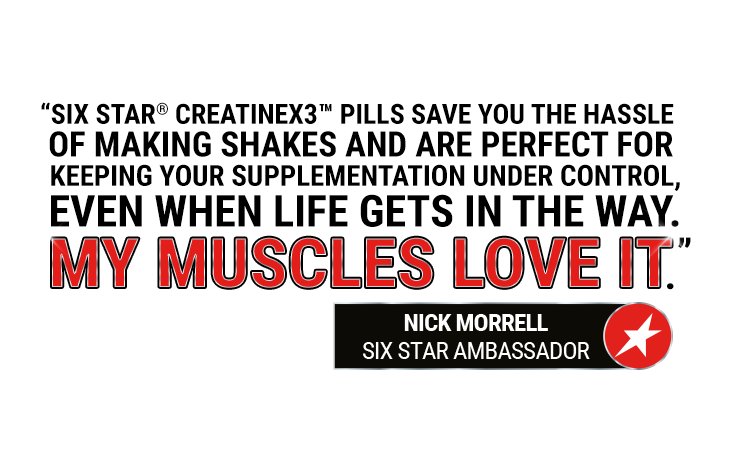 Six Star® CreatineX3™ takes the impressive science of creatine and packages it into a convenient, easy-to-take pill. Now, you can take advantage of a clinically proven dose of creatine in the format that fits your dynamic lifestyle. 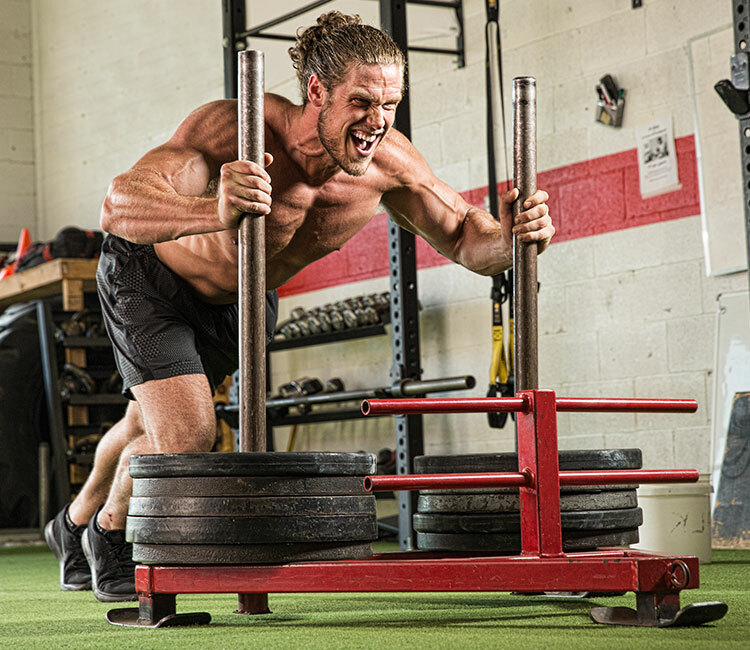 IMPRESSIVE RESULTS START RIGHT HERE. 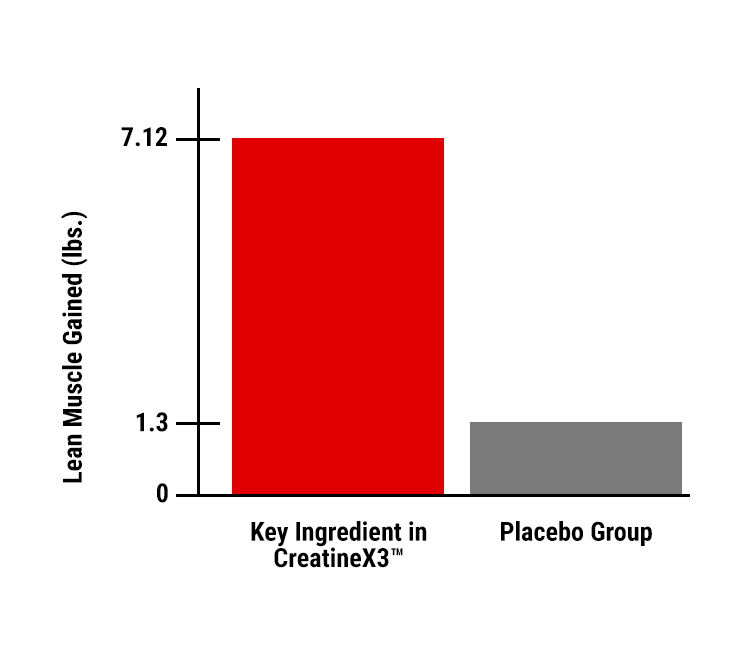 And here’s the science to illustrate the competitive edge of supplementing with the creatine in Six Star® CreatineX3™. 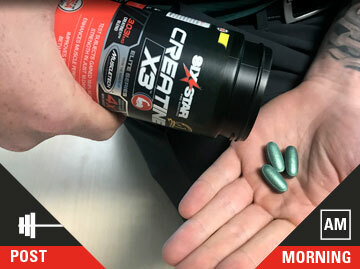 In a study conducted at Ohio State University on 31 weight-trained participants, those supplementing with the same form of creatine as in Six Star® CreatineX3™, coupled with a training program, increased their strength capacity by 18.6% compared to baseline (6,658 vs. 5,613 joules) in 10 days. The strength progress was measured on the bench press using 70% of the subjects’ 1-rep max. The second study took place over the course of 12 weeks and involved 22 untrained subjects. Those taking creatine and participating in the training program gained over 4 times more lean muscle, compared to the subjects taking a placebo. That’s 7.12 lbs. vs. 1.30 lbs.! Select a Flavor 60 ct.